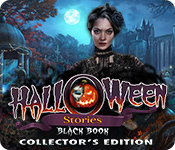 Halloween Stories: Black Book Collector's Edition Game - Survive a deadly dream world in the bonus game! 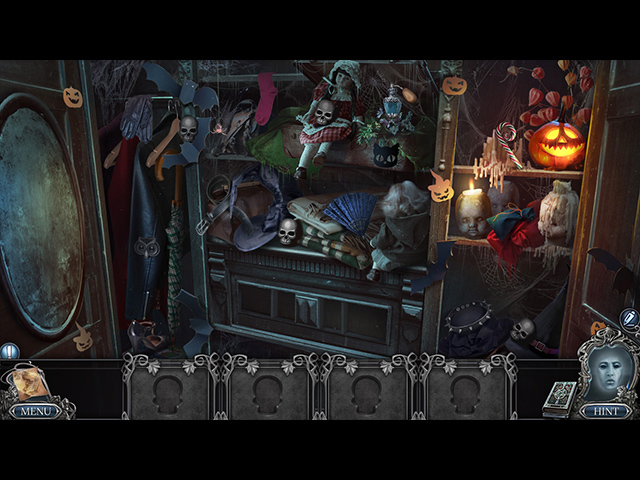 Elephant Games brings you the next spine-tingling chapter in the Halloween Stories series! It's Halloween night, and you've been trusted to babysit your little sister. 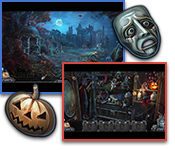 Your plans to have a fun night in with her quickly take a dark turn when she's kidnapped by a nightmarish specter! 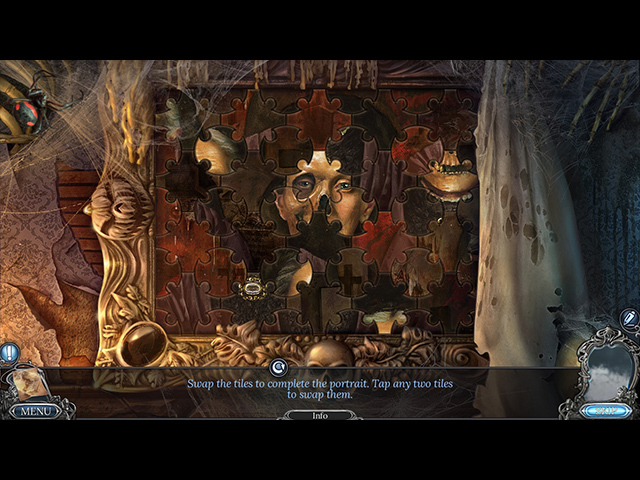 As your physical world is turned upside down, can you uncover the spirit's origins and save your sister in time? 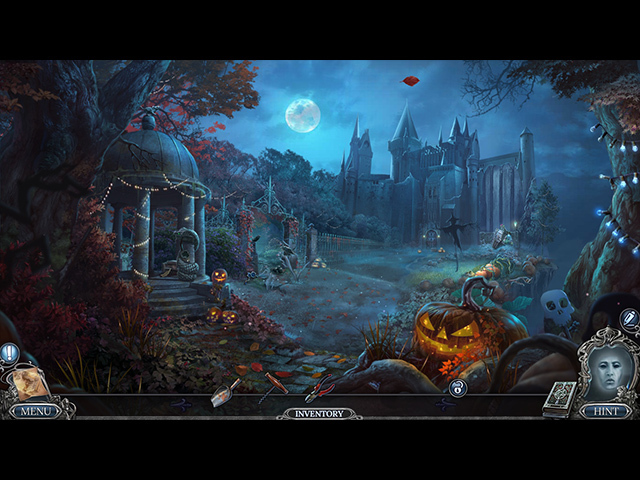 Find out in this bone-chilling Hidden-Object Puzzle adventure!